Believed by many to only exist in a fable, the Elder Wand is by far the most powerful and deadly wand in the entire world of Harry Potter. 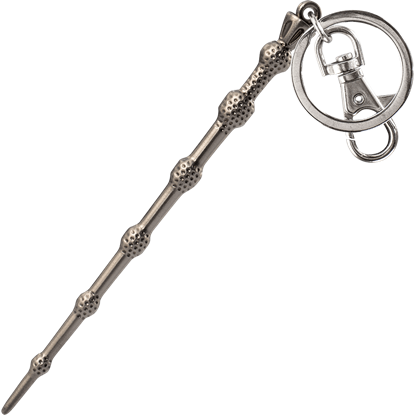 Own a stunning miniature version of this wand to show off every day with the Elder Wand Keychain! Another summer season meets its end. It is time to reply to the summons found in your mailbox. Return with your fellow witches and wizards to the famous magical academy. Let the Legends of Harry Potter Button Set lead the way. 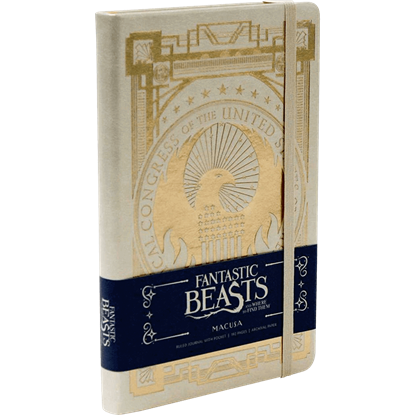 Show your support for the American witches and wizards community with the Fantastic Beasts MACUSA Journal. The MACUSA, or Magical Congress of the United States of America, has secretly governed the US wizarding community since 1693. 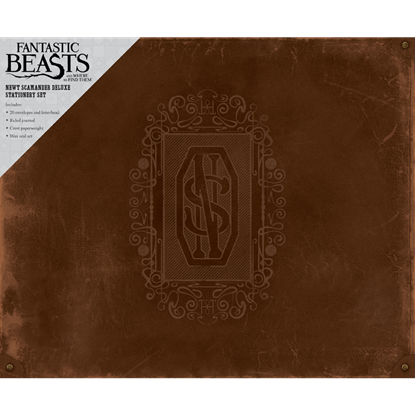 Celebrate one of the most famous Magizoologists with this Fantastic Beasts Newt Scamander Deluxe Stationery Set. 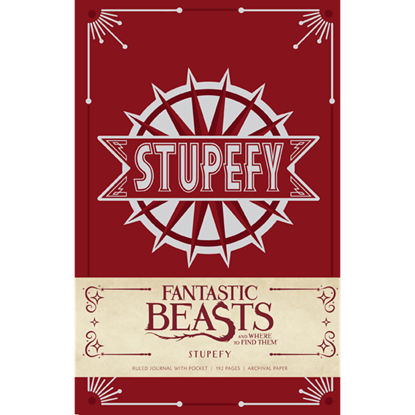 Now you can find magical beasts and carry this enchanted case, inspired by the one that appears in the 2016 movie. 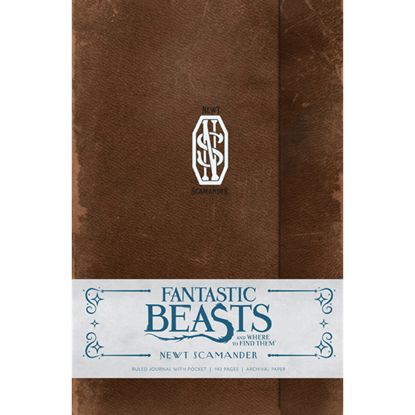 The Fantastic Beasts Newt Scamander Journal provides the perfect channel for those notes you need to jot down after being in the field for a year and chasing down the magical creatures that escaped from your enchanted suitcase. The research of magical creatures leads this wizarding naturalist to journey all over the world. 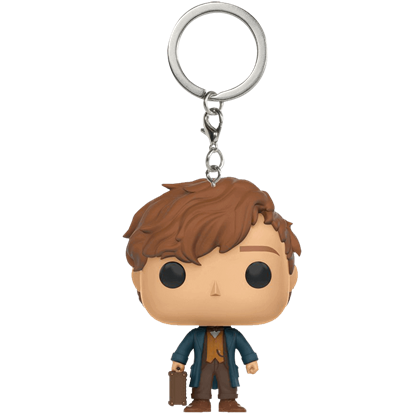 Let him accompany you on daily ventures and keep your keys properly contained with the Fantastic Beasts Newt Scamander POP Keychain. With a natural gift for unearthing gold and other shiny things, this magical creature is a natural inhabitant of the wizarding world. 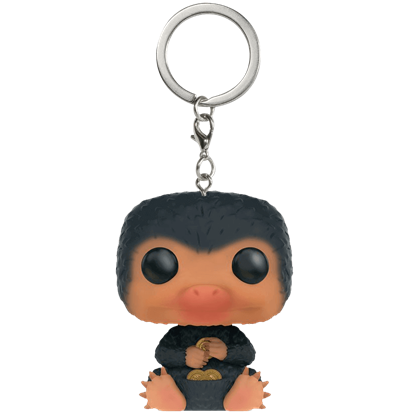 The Fantastic Beasts Niffler POP Keychain assists in keeping a close eye on your precious keys. 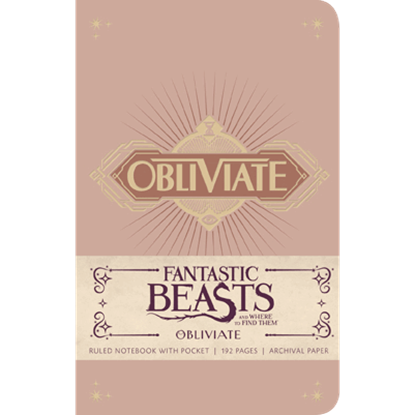 Witches and Wizards no longer need to worry about forgetting their great ideas and memories now that they can get their hands on this Fantastic Beasts Obliviate Pocket Journal! Simply write it all down in this finely made journal. In Fantastic Beasts and Where to Find Them, Newt Scamander accidentally releases his creatures into the wild streets of 1920s New York. 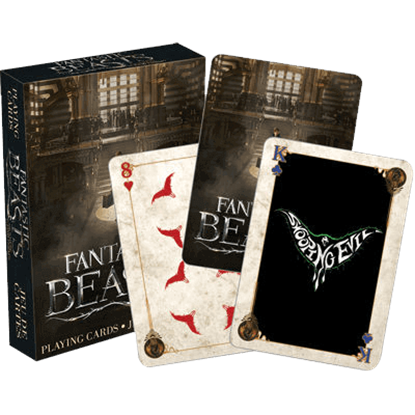 Find his beasts yourself when playing your favorite games with the Fantastic Beasts Playing Cards. Chronicle your life in the field with the Fantastic Beasts Stupefy Journal. This finely crafted journal features the spell from the Wizarding World of J.K. Rowling, used to stun enemies, dueling opponents, and maybe even a No-Maj. Writers of all kinds will find inspiration in the Fantastic Beasts Wizarding World Travel Journal. 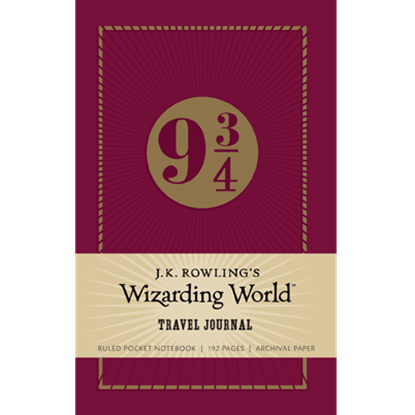 This charming travel-themed journal transports you to many parts of J.K. Rowlings Wizarding World from Hogwarts to New York City. Do you enjoy watching the Chudley Cannons, or are you more of a Montrose Magpies kind of person? 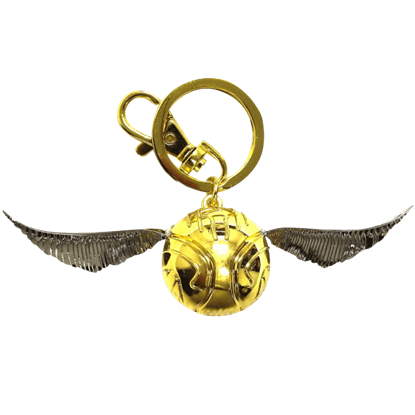 Whether you enjoy watching or playing Quidditch, you can display your love for the game at all times with the Golden Snitch Keychain.